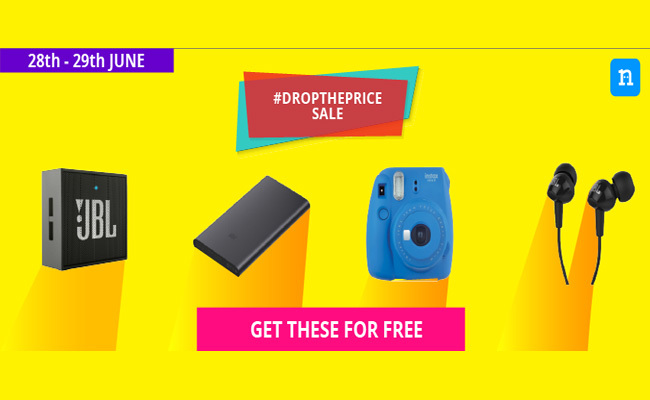 Nikki App Drop the Price Sale (28-29 June) – Get the products for free | JBL Audio Speakers, JBL Earphones, Mi Powerbank, Instax Mini 9 Polaroid Camera, Tommy Hilfiger Backpack & HarryPotter Pocket Watch. 7. Share your link and Invite your friends to drop the price of the product. 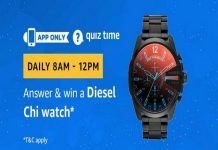 This Contest will commence from June 28th, 2018 at 10:00:00 a.m. IST and end on June 29th, 2018 at 11:59:59 p.m. IST (“Contest Period”). In order to be eligible for the Contest, during the Contest Period you must: (a) Open or download the mobile application of Niki.ai (“Niki.ai App”); and (b) thereafter, sign-up from an account on the Niki.ai App. Upon logging in, you need to select a product from the product list & invite your friends to drop the price of the product. 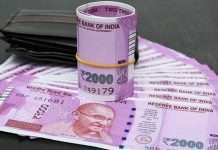 The amount earned by you, or the total price dropped by friends for your product, through Contest will be awarded to you in form of prize(Amazon Gift Card). 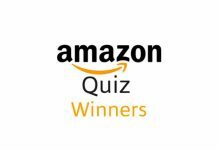 Participant can redeem the prize on Amazon.in & purchase the product from Amazon.in website. Each participant will be eligible for getting the price dropped for only one product under this Contest. The prize for eligible participants will be delivered to them within 10 -15 working days. Existing users can invite friends to drop the price of the product. The Contest (Drop the price) will begin on June 28th, 2018 at 10:00:00 a.m. IST and end on June 29th, 2018 at 11:59:59 p.m. IST. Please read the Official Terms & Conditions before entering the Contest. By submitting an entry, you will be bound by the Official Terms & Conditions and acknowledge that you satisfy all Contest eligibility requirements. Sir please give me notifications of any offer ,Sir Please give it to my Gmail address.